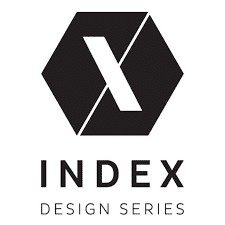 INDEX brings the best the world has to offer in design and presents it to a regional audience. Each year, the range of educational content and features prove an invaluable source for the interior design community to network with their peers, learn of product innovations and trends. Based in Dubai, the INDEX Design Series is the largest and most influential design event. As the business capital of the Middle East and considered by many to be the gateway to the rest of the GCC (Bahrain, Kuwait, Oman, Qatar, Saudi Arabia and United Arab Emirates), INDEX Design Series gives international suppliers of original, contemporary and innovative interior solutions the most effective business platform to establish their business in the epicentre of one of the world’s wealthiest business markets.